MONTRE DE LA SEMAINE: Nouvelle Tudor 2016!! 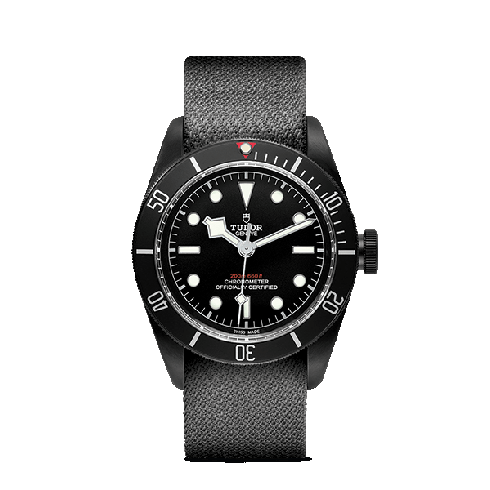 Tudor Heritage Black Bay Dark avec son mouvement manufacture. 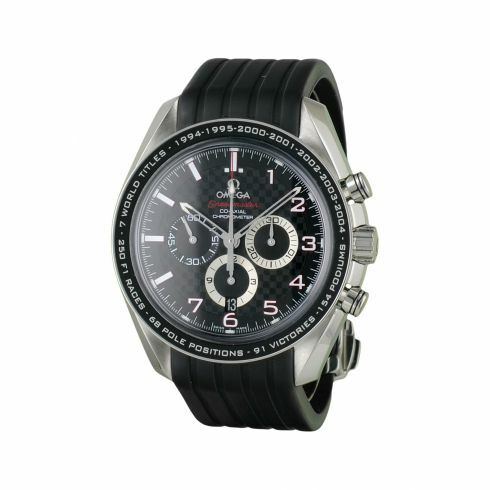 MONTRE DE LA SEMAINE: Omega SpeedMaster Moonwatch "Black Black".